Our japanese artist, GEMINI will be in Paris (France), available for "last-minute" booking from October 14th to October 23rd included. Access fee from Paris, and minimum artist fee only ! Gemini is Yuji Ohno from Osaka, Japan. During his childhood he was quickly interested about electronic music, starting producing music at the age of 15. 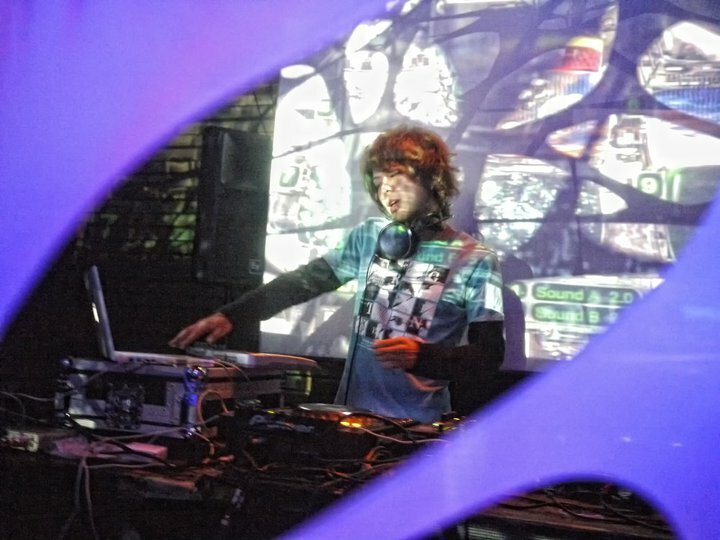 In Japan, Gemini is highly active in the psytrance scene of Osaka, making numerous parties as part of Neuro-sounds promoter group. After contacting Morphonic records in 2009, he refines his production and tracks during the past year, for delivering his first worldwide release, "Amateras" as a digital 4 tracks EP this autumn on Morphonic records. With a musical background of Techno / House / Electro / Trance, Gemini's tracks are characterized by emotional morning melody lines, ethnic samples and groovy running bass sound within variety of arrangements. This journey leads the listener to a spectacular world of morning sounds! Gemini also appeared on the remix album from BIOKINETIX, on Geomagnetic (USA) with a remix of "Incredible Experience", and on the forthcoming Morphonic records compilation by DJ Toltek. The second Gemini EP “Digital Footprint” will be released End of October 2011.